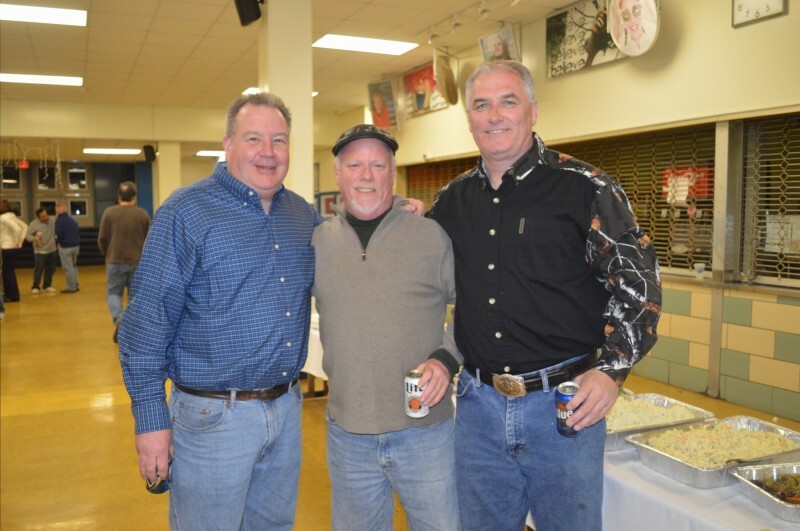 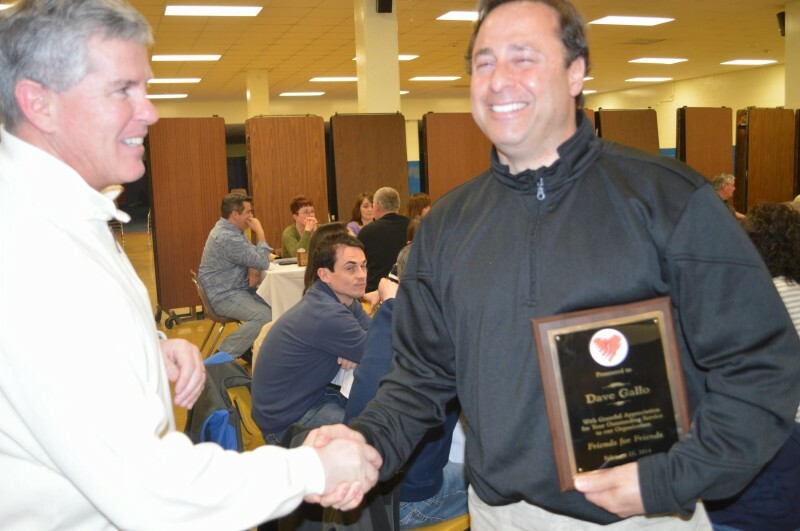 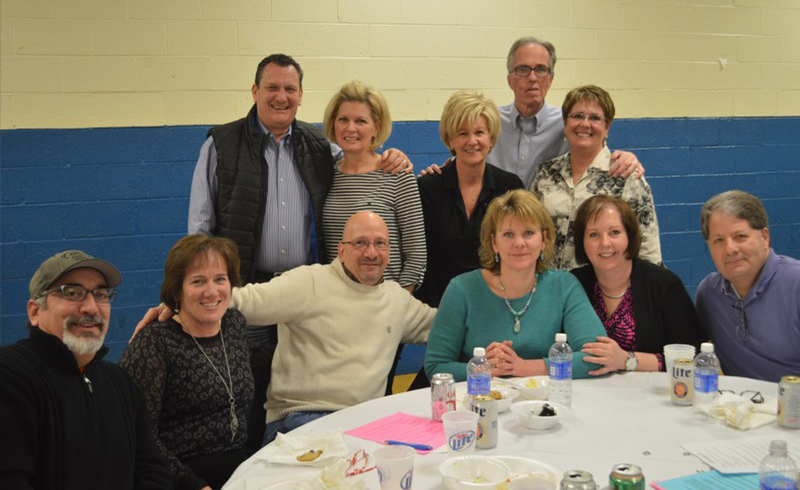 The annual FfF winter social (Trivia Night) held once again at Cardinal O’Hara High School on Saturday, Feb, 22nd was a huge success. 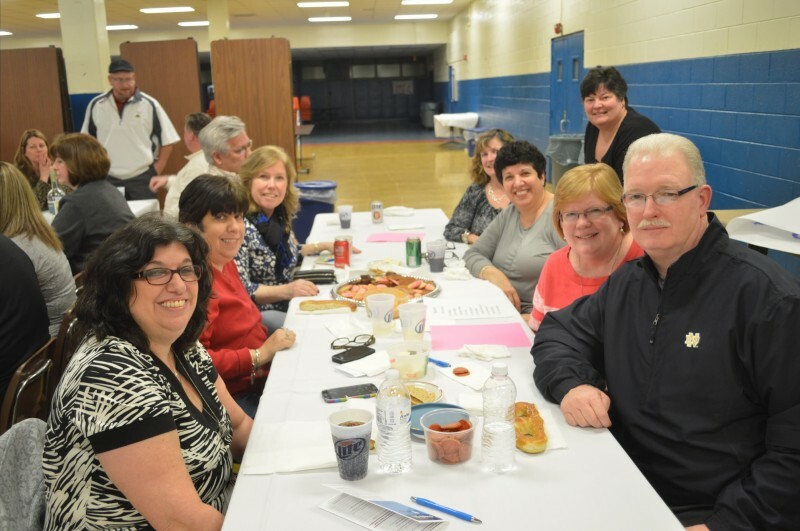 Close to 200 people spent an evening of fun and competition in the HS cafeteria answering questions from music to local facts to pop culture. 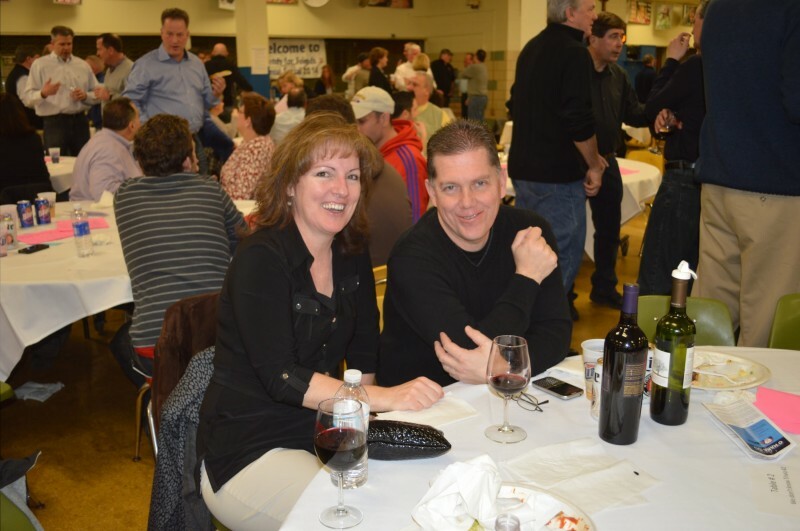 For more details on the event as well as photos from previous years' events, check out our site's Trivia Night page!